I've begun working on some repairs to the Hupp's drive train. I say "repairs" because this is absolutely NOT any kind of "restoration" here. Just as if my Chevy Silverado need work due to mileage/wear, I'd repair the worn item...not restore the whole truck, so it is in this case, with the Hupp. The rear is pretty much shot; the ring and pinion "stripped" and I replaced w/a mismatched set to make a tour. 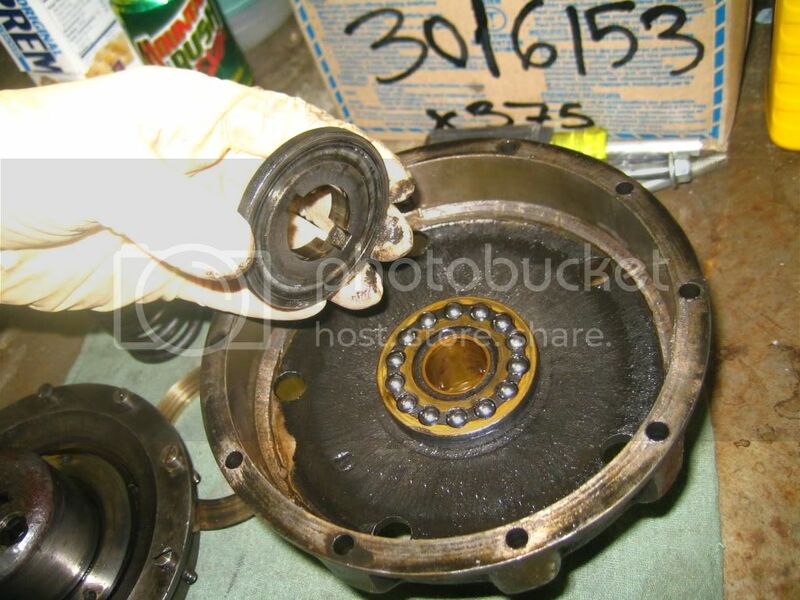 When doing so, I observed that the carrier bearings were worn, allowing the carrier to float around, the axles are worn down where the bearings run, the taper is wron from a loose wheel running on it, the brakes are worn (the mechanism, not the friction material), friction material saturated w/oil, and on and on. Its flat worn out. 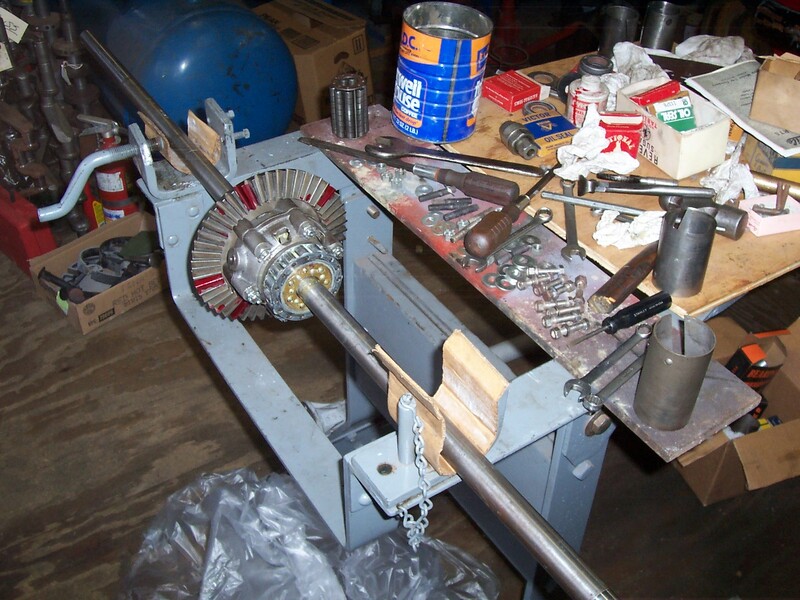 The trans developed a problem in which the Drive (2nd) gear wore through the reverse fork linkage pin. So something is wrong there. Something is wrong w/the clutch release bearing/bushing because pushing on the clutch pedal slows the car faster than the oil-soaked brakes do. Again, a lot of miles worth of wear here. SO far, I can't get the trans to separate from the crank case. I've tried a variety of techniques, and it hasn't budged at all. So, the engine/trans assy is coming out next, which will allow me better access and less risk of damage to anything in the process. More pics to follow, as I move along. Sounds like you have your work cut out for you! 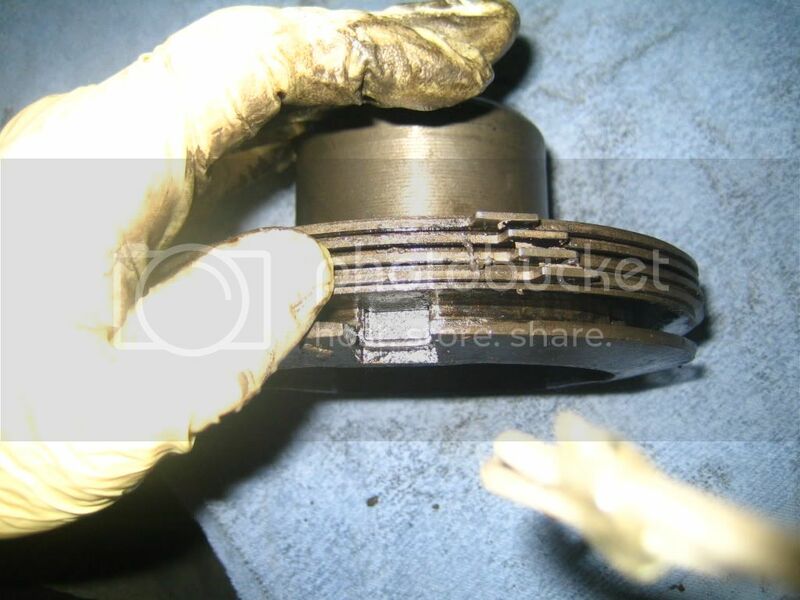 If you push the clutch in, and the car slows, it means the three bushings between the engine block and transmission (which ride on the shaft) are worn or worn out. 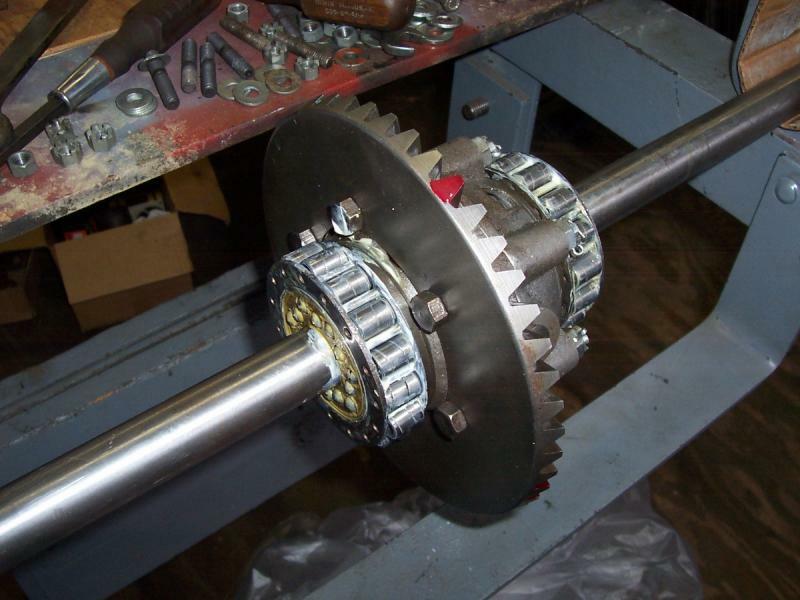 There are new gears being made for the rear end of Model 20 Hupps, about $1500 per set, ring and pinion. 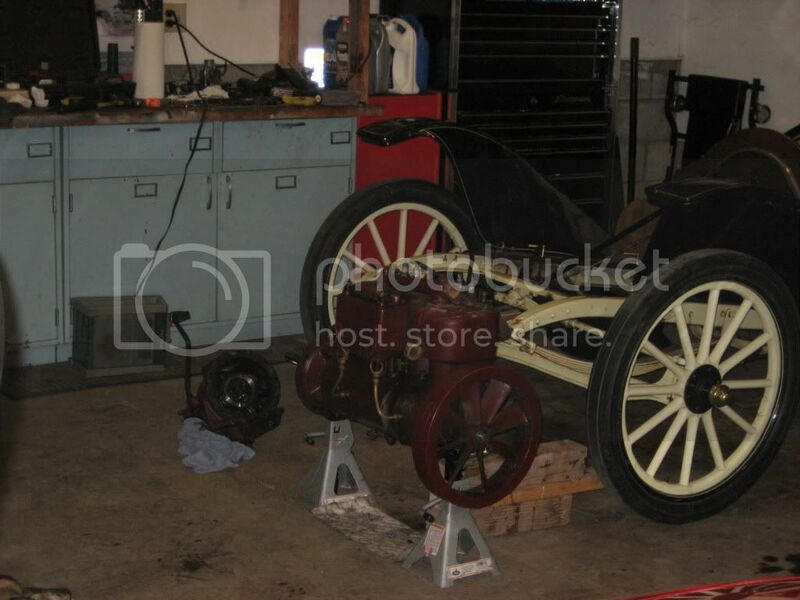 The spider gears can be replaced easily with Model T gears, I did mine and it was simple, so simple that one might think Hupp used the same supplier or machine shop as Mr. Ford. 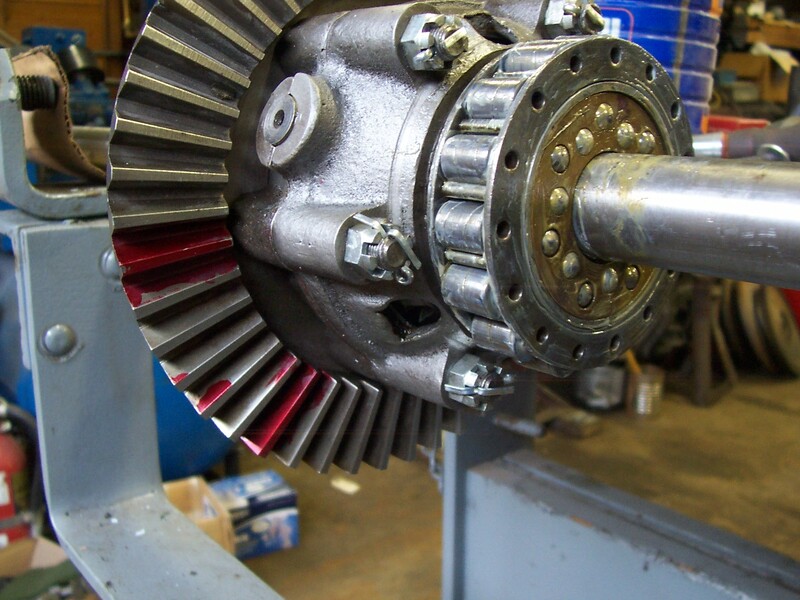 The transmission has a main gear at the rear, which rides in a large bushing, and contains a small bushing for the main transmission shaft. 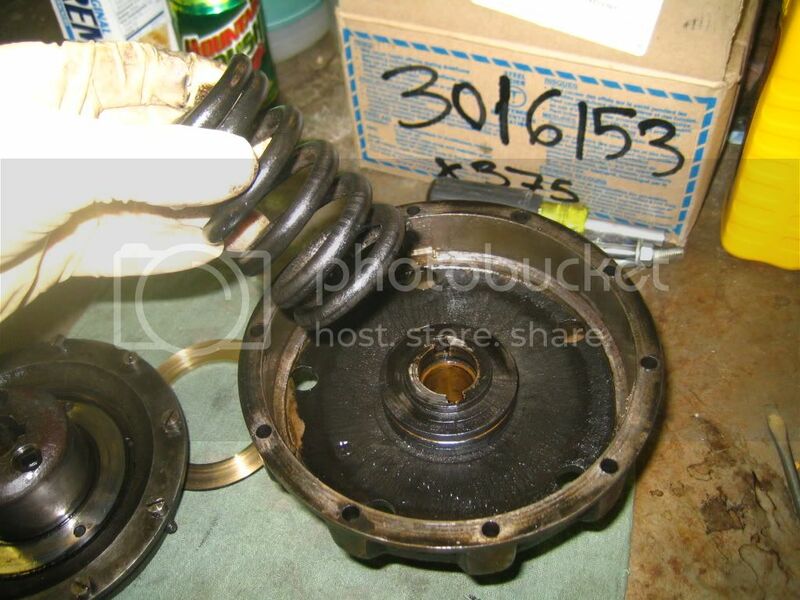 These are usually worn and must be rebuilt, or transmission won't mesh correctly. 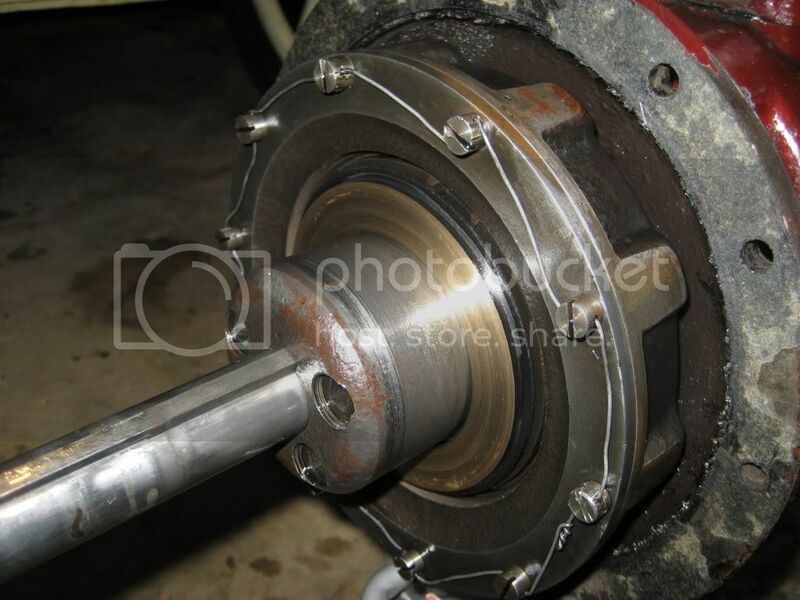 There are also numerous adjustments to the transmission and linkage which must be correct. Tom ,glad to see the work going on.Please post some photos (1,000 words per ea.) of the "problems". Will be glad to try and assist. Ken is a veritable font of information, he's helped me tremendously on my Hupp, and most of what I know (about Hupps) I learned from him.......and we have many thousands of words of emails between us! David , thank you but I believe it's the other way 'round ! Your input and vast knowledge has been a great help to me . Tom a word of caution removing the transmission from the engine ; it must be pulled straight back for several inches as the clutch drum assembly(seen in the above photo,on right) fits over the end of the crankshaft, and makes the rear main bearing . 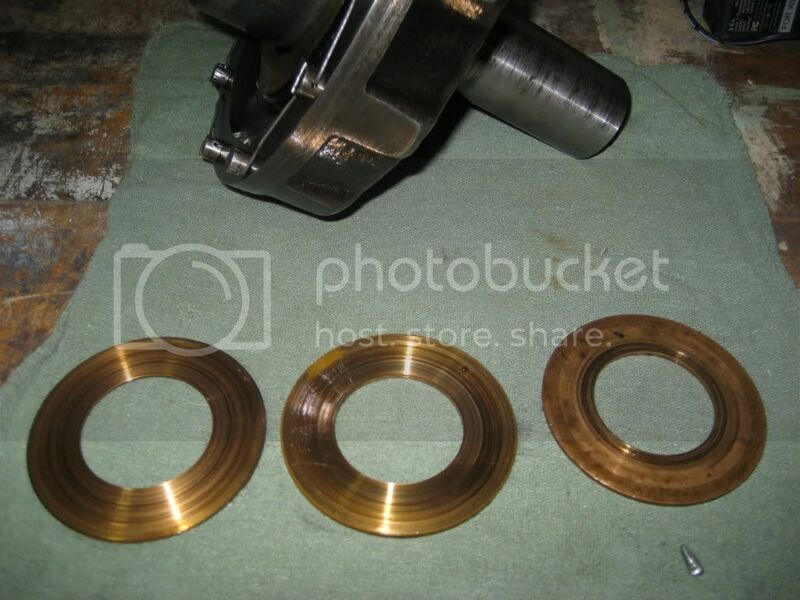 The bronze washers shown in the photos make up quite a bit of "suction" with some oil in them. Thanks a BUNCH for the replies and info, gentlemen. I apologize for leaving you all hanging; I've been sick for over a week (! ), which is the worst spell I've even been through. I'm finally coming out of it now, but obviously, nothing has happened on the car since I posted. Will post pics of the next session which will hopefully be tomorrow, if I continue to feel better. Bad deal on the sickness, glad to hear you are getting over it. It would have been easy to patch your car enough to make the next tour. Way to go on fixing it right. I have a basket case '12 Hupp, and your pictures are helpful for me. Thanks for posting. One question, in your second picture it looks like there's a brace or ? behind the seat. What is that? One question, in your second picture it looks like there's a brace or ? behind the seat. What is that? The black thing sticking off the left side of the top of the seat? If that, that is the support for the top's frame when the top is down. Tom, Sorry to hear you 've been under the weather. Glad you're on the mend. Dean, when are "we" going to start on your little Hupp ? 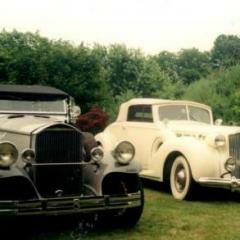 David (trimacar) and I have been through most of what you and Tom will be dealing with , and glad to help if we can . Thanks Ken. 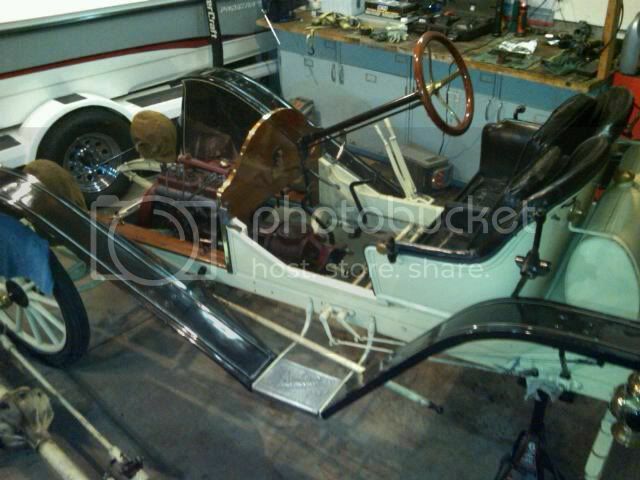 Seeing Tom working on his Hupp 20, got me thinking about it. Hopefully I can get going on it soon. Look at the amount of color/metal in this oil! 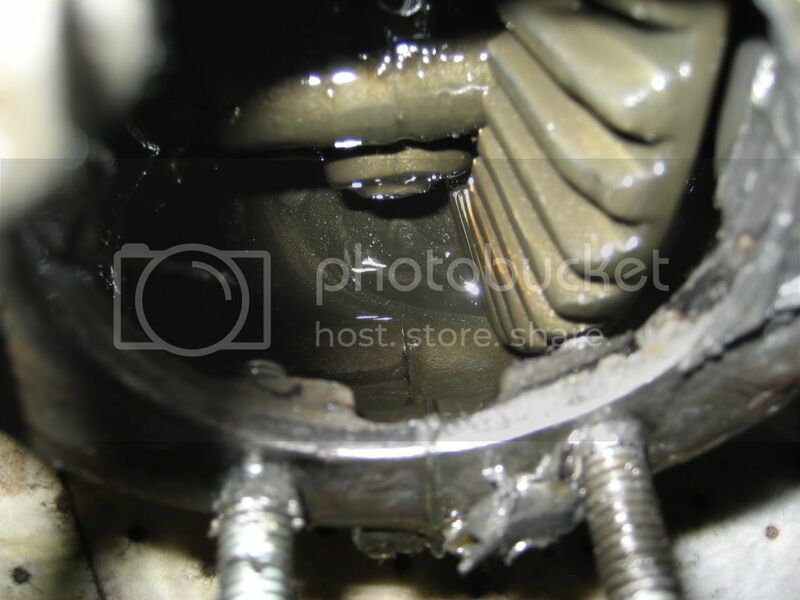 A wobbly carrier, and poorly meshing ring&pinion are the culprit, I'd say. This oil has roughly 500 miles on it. A lot, for an antique car...but not enough for this level of contamination. Hi Tom , you've been busy , good work. Was that a piece of metal you pulled out of the back of the engine in the video ? Interesting your car had three bronze in front of the clutch drum, the book calls for the middle one to be fiber, but I would think bronze would be O.K. (David,your input ? ).What is important is the correct distance from the back of the engine so the clutch will operate correctly. 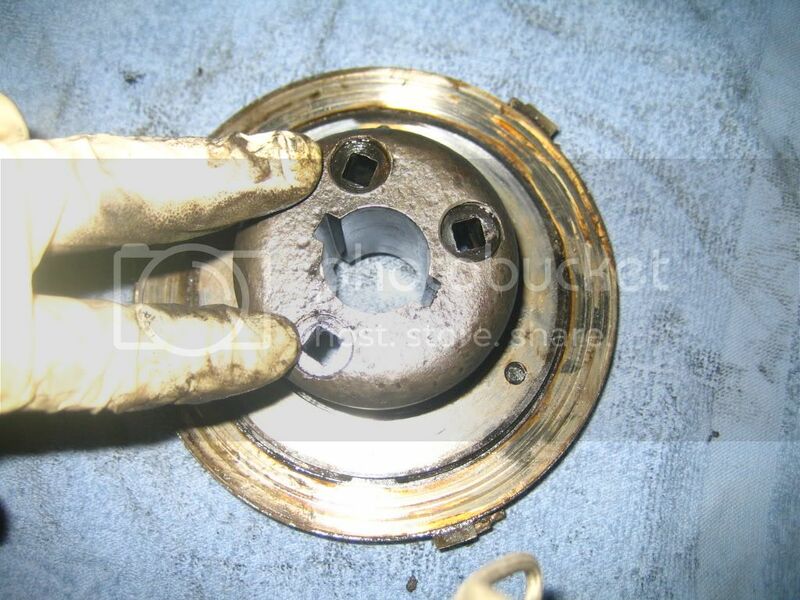 I think you should open the clutch drum assembly ( caution here ! needs to be done in a press). The bushing inside will be worn and cause a lot of grief ( I could write a whole chapter on that !) . 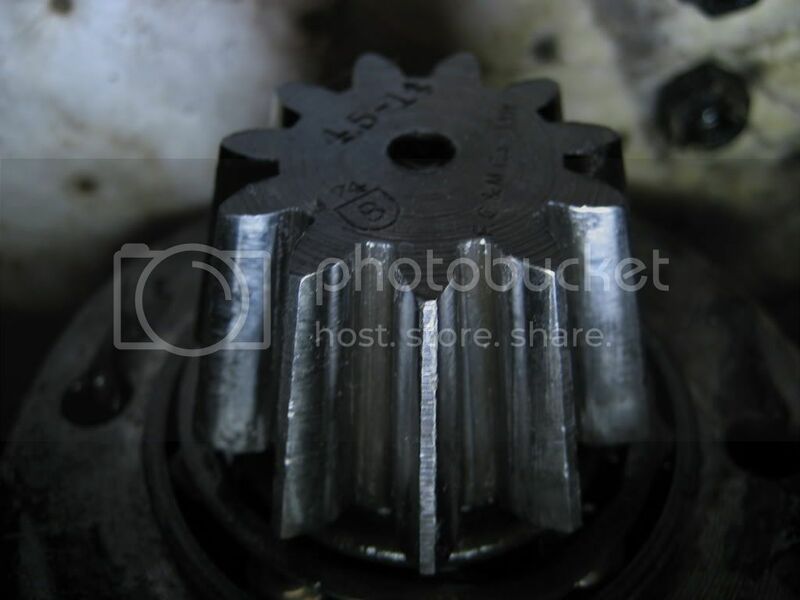 I believe the drive gear is held in position by the shaft so those bushings front & back are very important. Look forward to you opening up the rear axle. Do you have a parts book ? Here is a pic of the front bushing. The "step" or counter bore is important. This bushing had too much play, I had a new one made. I don't know. It looked like a piece of cotter pin, to me. Will do, and have a look. Are you saying that the transmission "mainshaft"/input shaft is what is supposed to locate the "hi" gear w/in the transmission? If so, I'd say that the clutch needs to be shimmed rearward, to hold that shaft back. 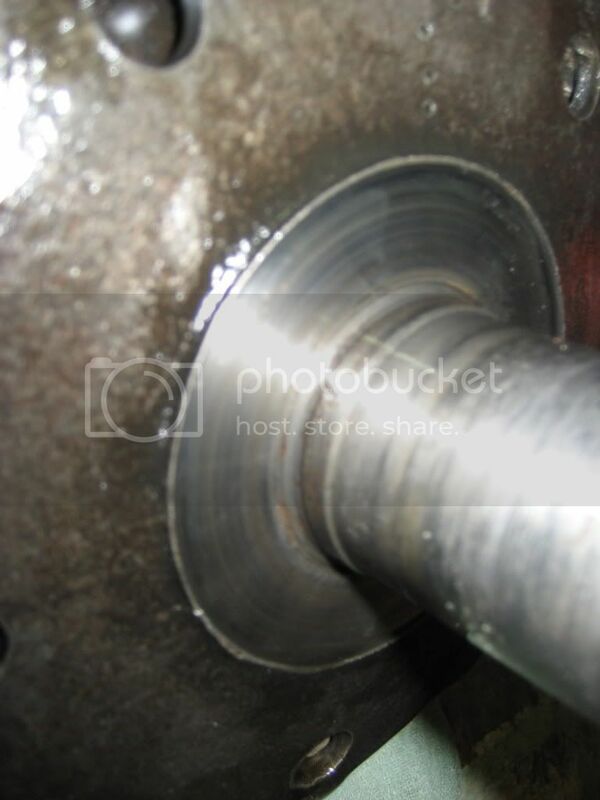 The bushing in the pic, in the post above....that is the "fron bushing"...front of what? 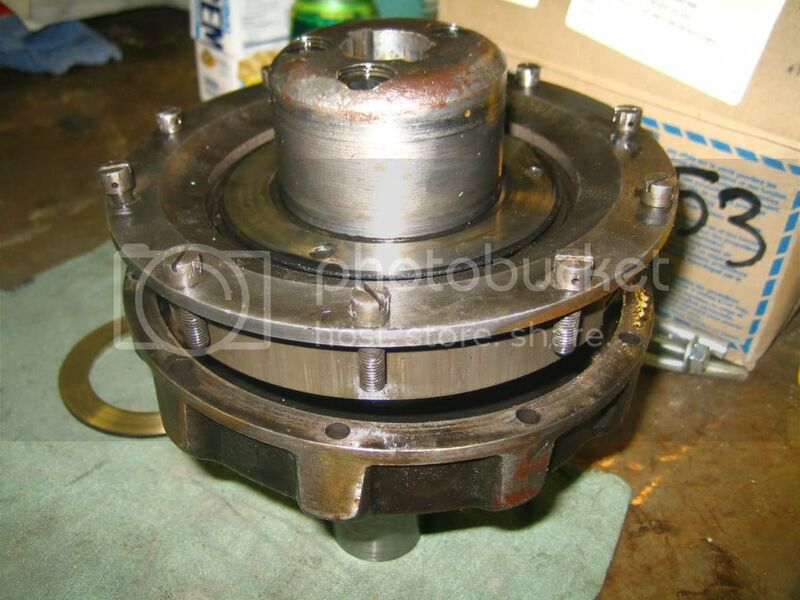 The bushing in the photo is for the front of the main shaft ( it is located in the front of the clutch drum). Once you pull the shaft out of the clutch assembly you'll see the shoulder on it that corresponds with the "step" in the bushing. That step may be worn and /or you may need to space the clutch drum towards the rear a bit. tTe other thing to check while you have the transmission out is the rear bushings in the trans. There are two. One large one in the rear of the housing, into which the large main gear fits. Mine was totally worn out. 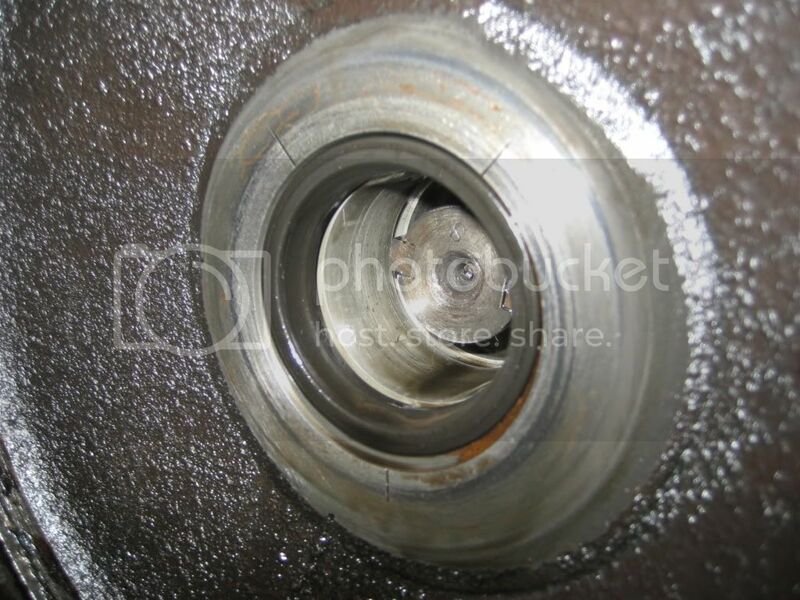 The other bushing is actually in the main gear itself, a small bushing that holds the rear of the main transmission shaft. 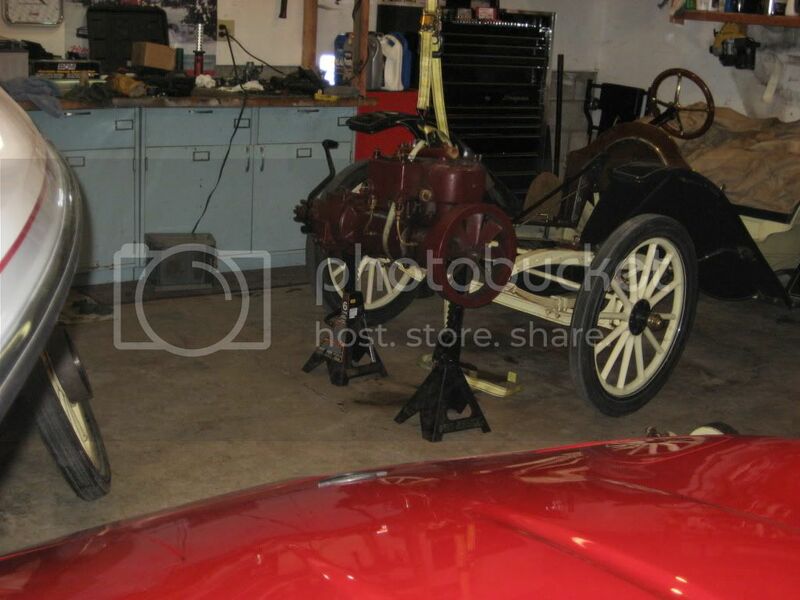 Both of these have to be in good condition to allow transmission gears to mesh and shift correctly. Very simple transmission, easy to take apart, just take notes and pictures so you know where all the set screws go back! I brought the clutch into work today, so I could use the press...and pulled it apart. 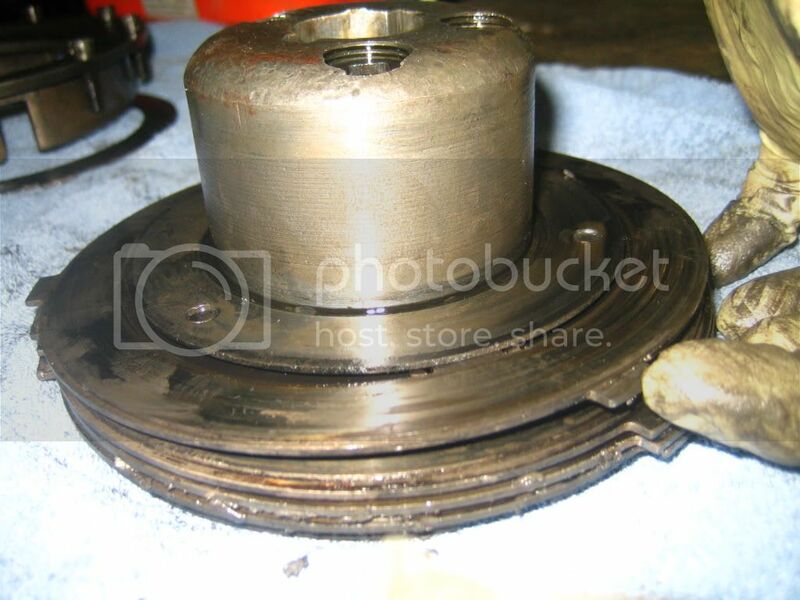 I do not see the bushing in the pic above. Also, I can't figure out how to get the discs off the clutch hub. The rear most one comes right off, but the first one forward, that is splined to the hub, rather than the shell, won't come off, because the thrust surface is preventing it from moving off the hub. HERE is a pic of some clips? EDIT: I figured out what the "plugs" are for; adusting the spring tension on the clutch, as the plates wear. The spring seats on those "plugs", so screwing them IN, would increase the tension on the spring and plates. Hi Tom, I don't think there is any need to remove the clutch plates, unless they are blue from heating, or show any other damage. The three "plugs" in my opinion are to compensate for any un-even ends of the clutch spring, so it will align with the shaft. 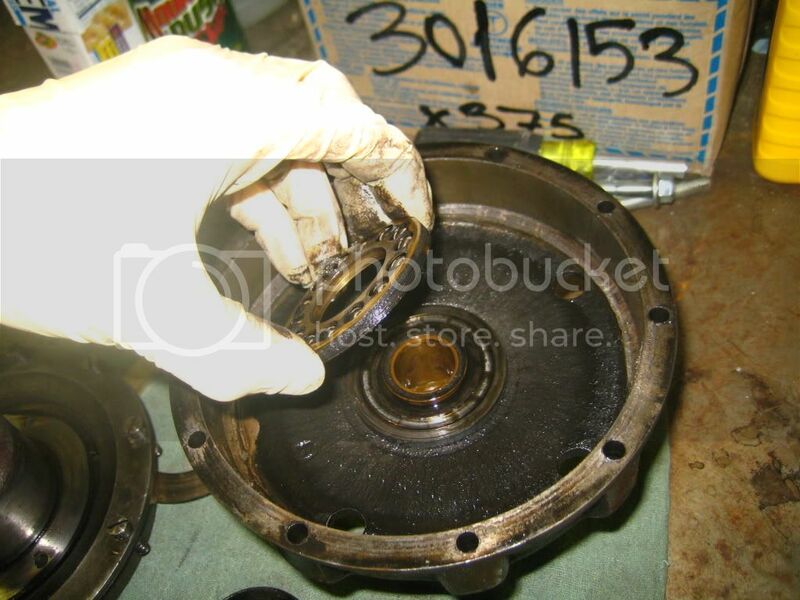 The front bushing is pressed inside the drum ( forward of the (ball) thrust bearing) it should be miked ,and checked for fit with the front of the shaft.It is like a pilot bearing . No need to remove unless you need to replace. Mine had about .012" should only be @ .002 clearence. I had major clutch problems due to the play.When the clutch was depressed it put a side load on the front of the main shaft. That caused it to continue rotating when it should have stopped, also problems when releasing, which I think was due to 1/2 of the clutch plates being out of line ( not concentric) with the other 1/2 of the plates . That being said, I don't consider myself the expert ! This is what I found in my car, and my thoughts. Hopefully David will give some advice , and you'll confer with others . There were two ratios available 3 1/2 :1 or 4:1 . The gentleman that had some made is out I am told. Will get the info from him if you or Tom need it. 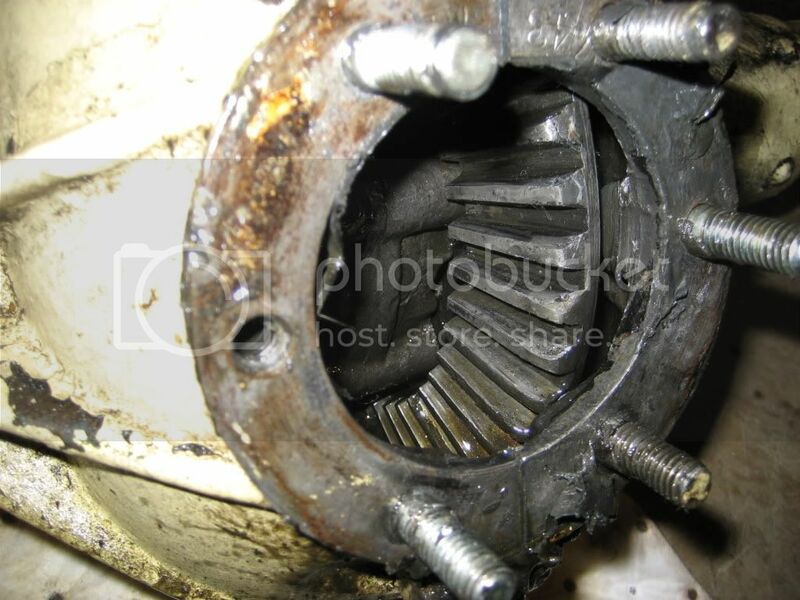 I think I have a shop drawing for the bevel gear somewhere , I understand that is a good part of the co$t . Here is a pic of putting mine together . I loved reading your thread and seeing the pictures of your Hupp 20. All that you are going through I have already done here in Gympie, Qld. My Hupp was assembled from parts collected over 1,500 miles across eastern Australia and took 7 years to complete. Every part I got was worn out so I can say, "been there and done that." All I did has proved itself over the 6,000 miles I have driven the car. 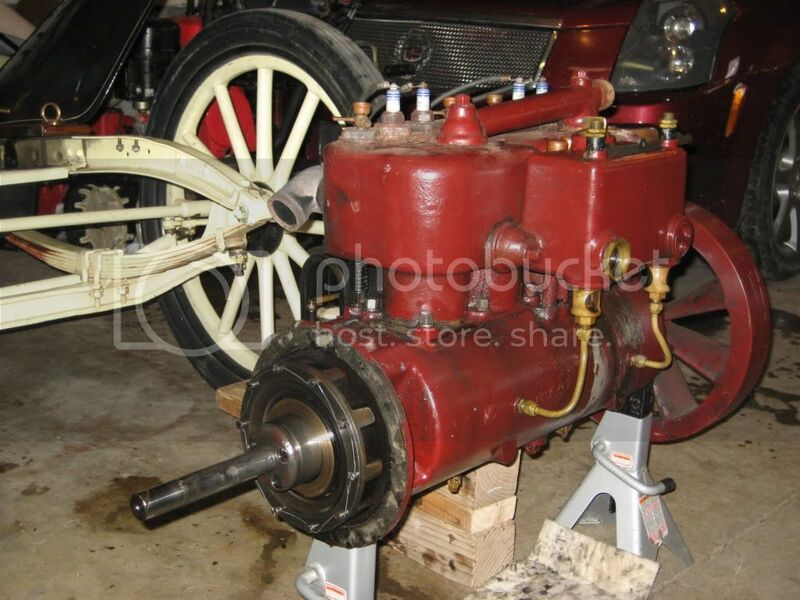 Now I am building 4 more Hupp 20s from the parts left over, and right now am doing exactly what you are doing with the transmission. 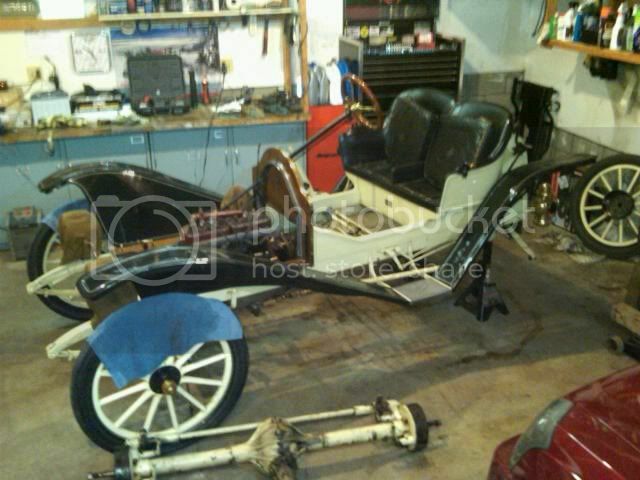 I had to make new axles, rear hubs, brake drums and brake shoes for the first car because it is a 1910 Model B like yours. 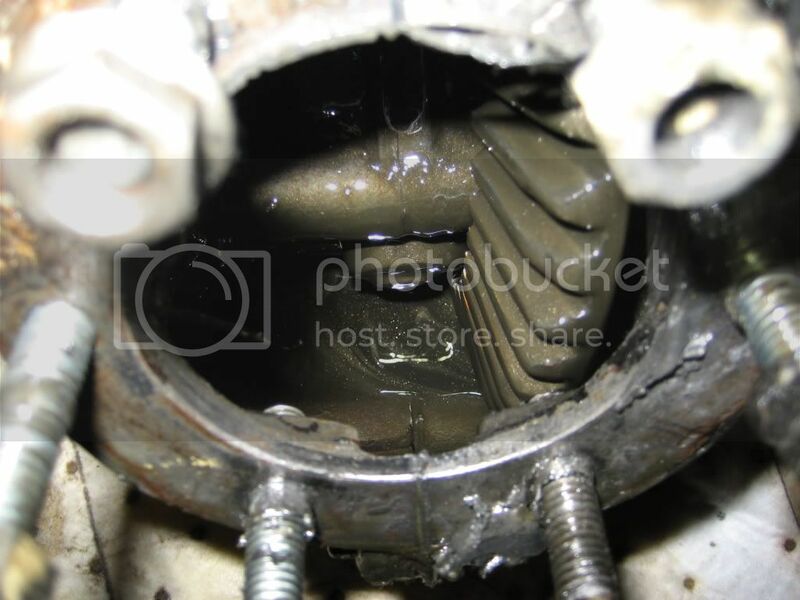 Just watch out for the fit of the Clutch drum to the crankshaft. There must not be any movement between the two. When put together they should be rock solid and a tap on fit with a rubber mallet. 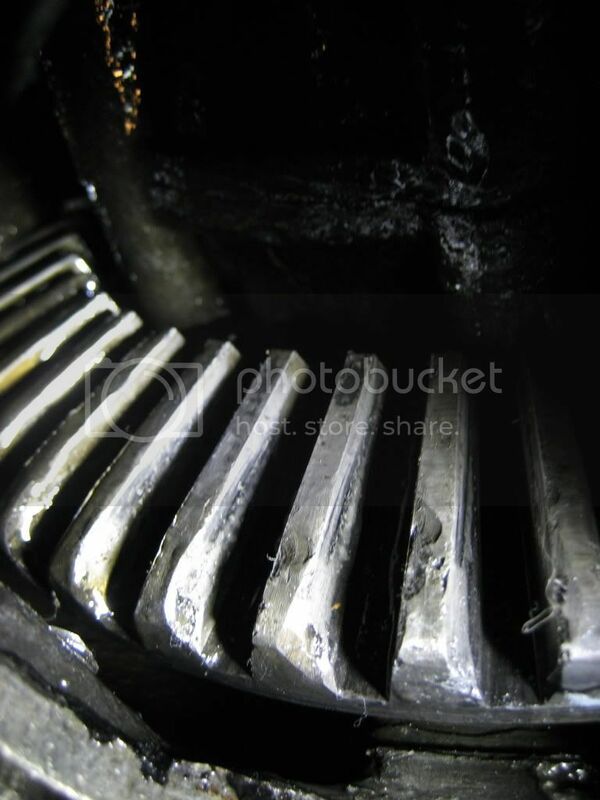 You may need new stepped keys which are riveted to the crankshaft. They can be made. 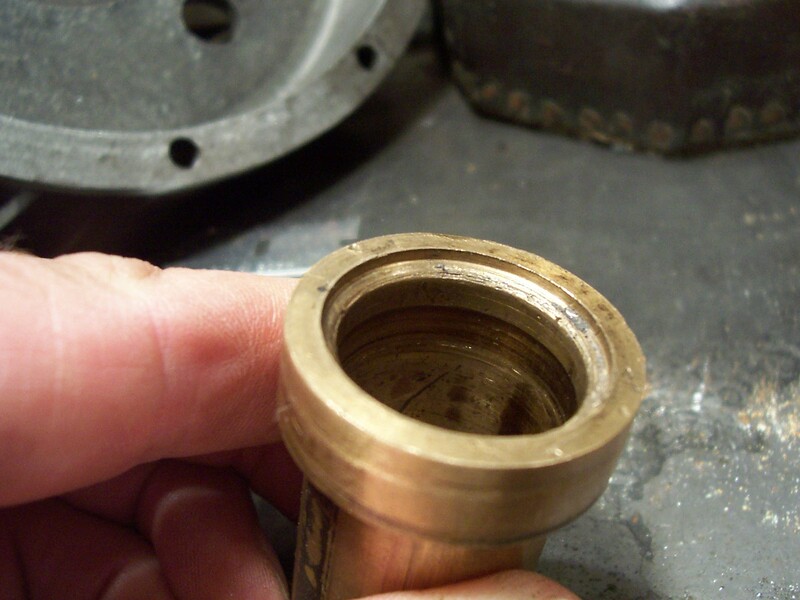 I replaced the brass washer bearings with Torrington bearings and pressure plates. The same with the wierd ball race bearing under the clutch spring. Now there is no stalling the engine when de-clutching at an idling speed. Second, no need to use a press to dis-assemble the clutch, just get two pieces of threaded rod, remove 2 of the screws from opposite sides which hold the clutch together and replace them with the rods on which three nuts are screwed. Run one nut down to the bottom and lock the other two together at the top end of the rod to stop the rod unscrewing. 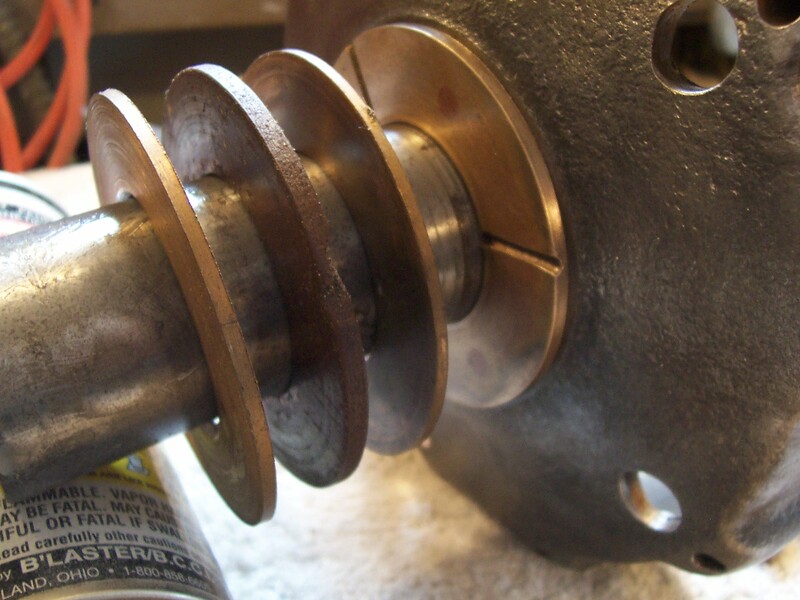 Remove the screws that are left and then gradually loosen the nuts on the two rods so letting the assembly come apart. Putting it together again is the reverse of this proceedure. Thirdly, I replaced the hyatt diff. carrier bearings with modern Timkens. Fourthly, my crown wheel and pinion were beyond redemption so I replaced the whole internal assembly with a T Model Ford diff. (common as dirt) using the Hupp housing. This required some machining on one side of the housing and on the Ford diff. carrier. It was a tight fit but went in and worked very well. Of course I had to make a new drive shaft to fit the Ford pinion. (3.5 : 1 ratio) and the car goes like a rocket -50 MPH on the flat but don't do it because the crankshaft is not up to it. OK freewheeling down hill. Never touch the brakes without de-clutching if you don't want a broken crankshaft. There's a lot of kinetic energy in that flywheel. If new Hupp crown wheel and pinions are available of course that's the way to go but make sure to use Timken bearings. They fit perfectly. shuddering of the clutch. 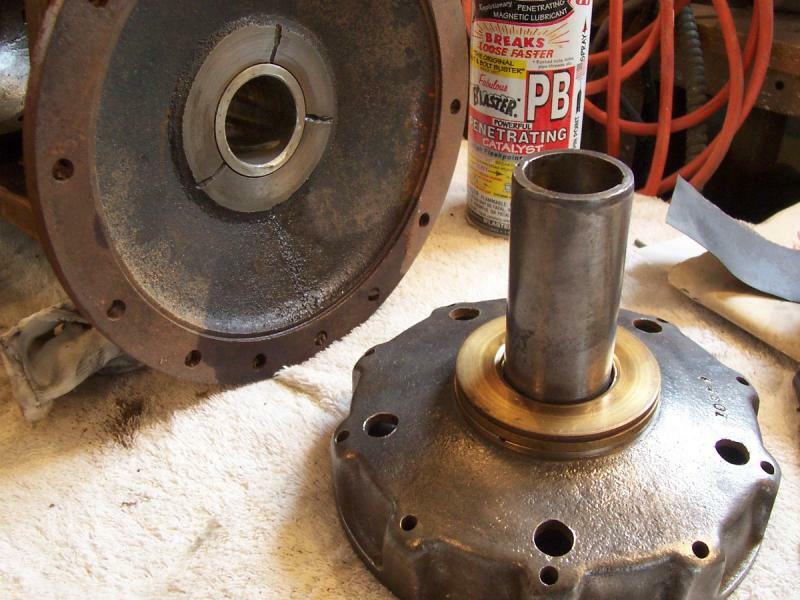 Don't worry about the rattling in the clutch when you release the pedal, that is what they do. Don't let anyone tell you you can't double de-clutch from high to low gear. It just takes practice getting the engine revs and car speed right. I always get up as much speed as possible going down hill in neutral to get up the other side and then slip the lever into high gear double de-clutching. On a long journey say 100 miles, I average 25 MPH including stops every 1½-2 hours to check the engine oil. Hi Edgar, Just to be clear this thread relates to Tom's car. I ( Ken ) am just trying to help out as well,and I , like you , have gone thru some of the same . You are quite correct on the clutch drum procedure, I have done mine both ways. 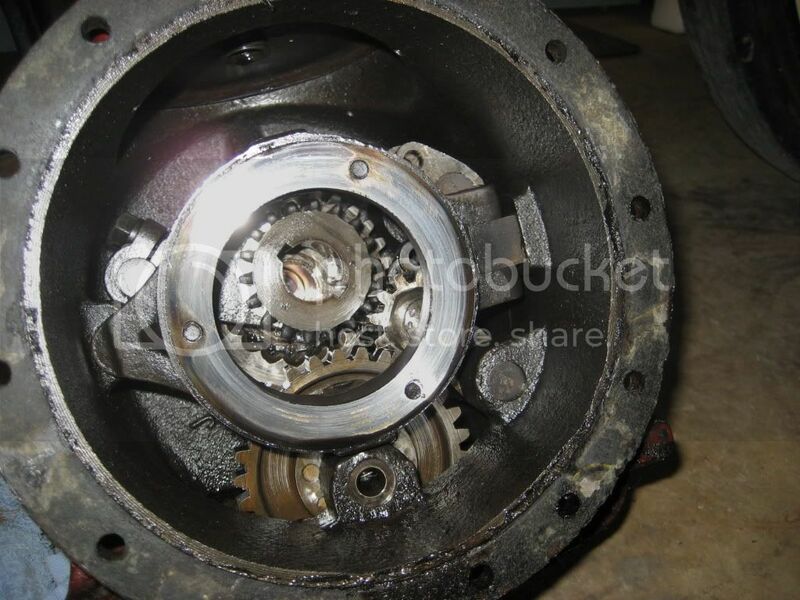 Question ; you mentioned using Timken carrier bearings on the differential. By that do you mean tapered ? If so , how did you get the proper preload on them ? I was thinking of going that way but was confounded by the pre-load issue. The Hyatts seemed O.K. so I used them . As to the three plugs; an interesting discussion . My clutch hub does not have them . My car is s/n 1175 ,fairly early. I think Hupp re-engineered this piece to over come some problems. You will note in the parts book the p/n for these are 211 1/2 and 212 1/2. My thinking is the 1/2 denotes they were added after the initial engineering. What they do I believe is apply the spring tension evenly to the un-even spring end. My spring was badly out of line with the main shaft and caused problems . 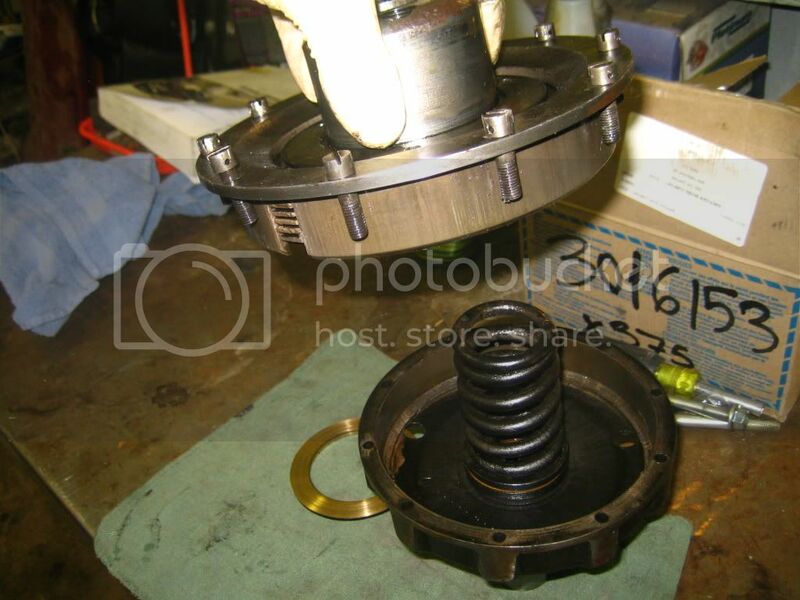 Of course most Hupps have the three springs - and no problems like I had .The only note I would add is that when assembling the clutch is to make sure the spring is fitted well to the hub so it is in alignment with the shaft. To do this I set the spring on the bench ,set the hub on top ,then measure to the bench ,turn a bit if needed.